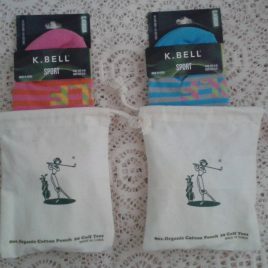 View cart “Golf Gifts Tee Bag, Tees, Golf Socks $10.00 each, Free Shipping!” has been added to your cart. 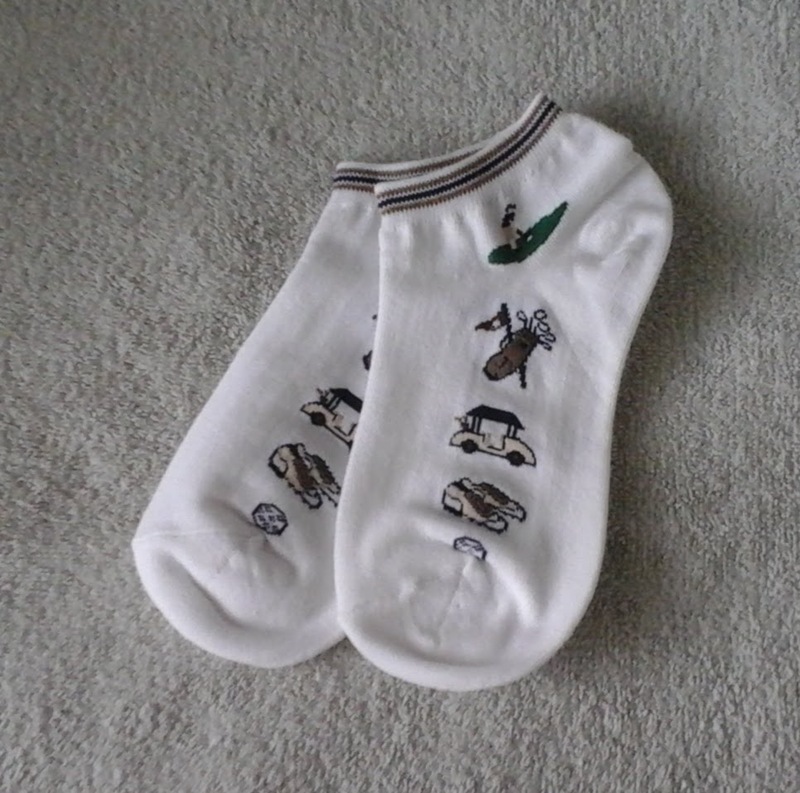 Golf socks are a great gift for the golfer. 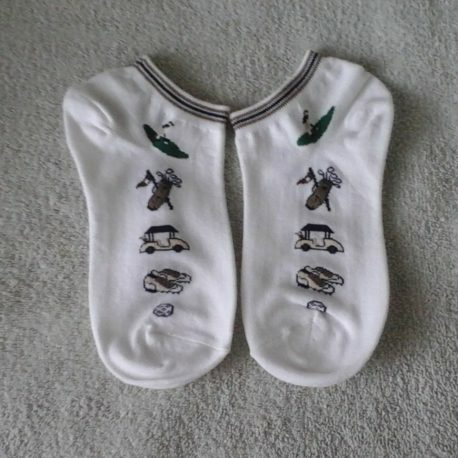 These cute socks are for shoe sizes, 4-10; sock size 9-11. 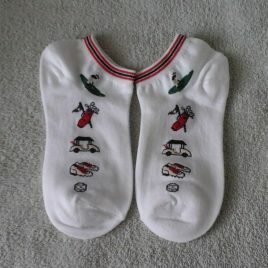 These fashionable and comfortable golf socks are machine washable; cold water and tumble low dry. Free Shipping! 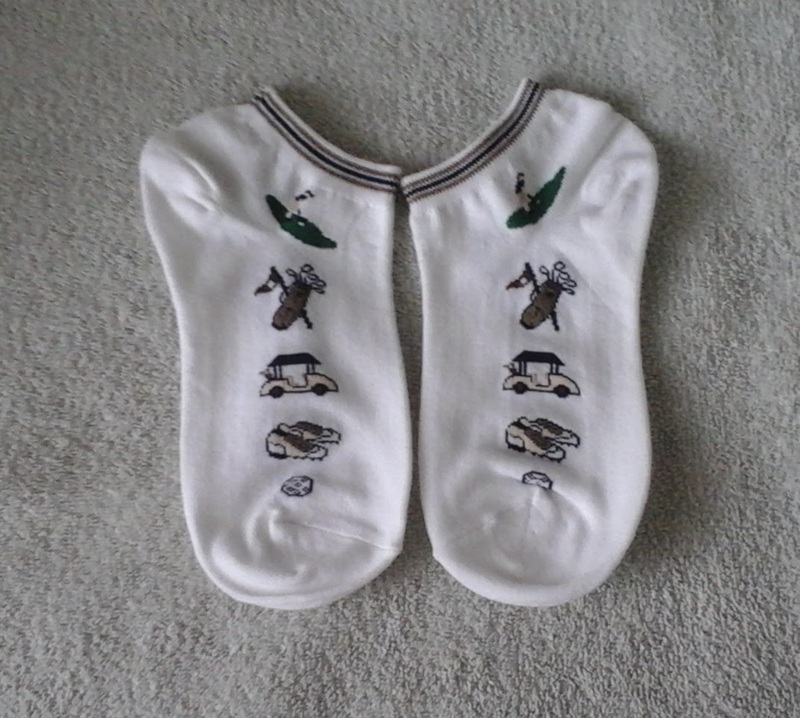 Golf Gifts Tee Bag, Tees, Golf Socks $10.00 each, Free Shipping!